i have been keeping african cichlids for almost 4 years now. i am thinking of doing a compilation of Malawi peacocks and haps which can be commonly found in SG LFS. please feel free to add any fish if i have missed out. now we will see some malawi haps. malawi haps generally grows larger than peacocks. 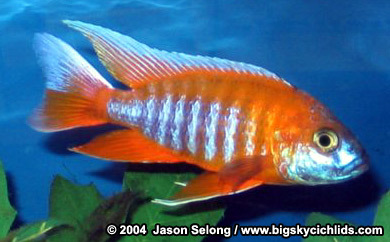 Copadichromis borleyi - this fish grows big 8inch. make up you have a big tank 4footer and up. 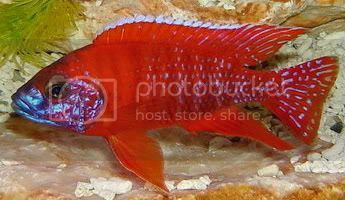 Protomelas taeniolatus (Red) - these are big fish growing to 9inch. they are actually quite rare here in SG LFS. only see them once in a while. 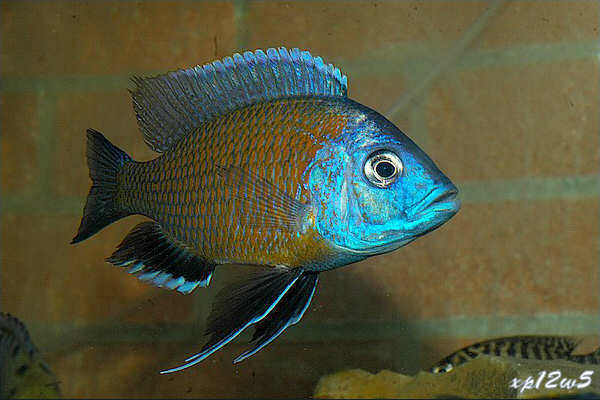 Astatotilapia latifasciata - this is not a malawi but from africa lake victoria. they are quite rare in SG LFS too. 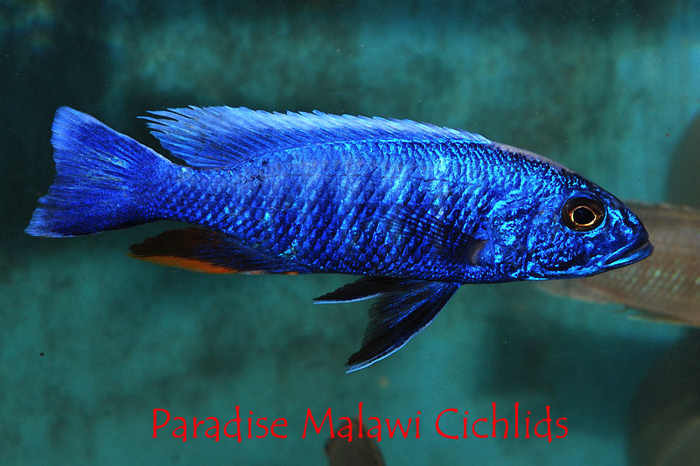 i hope these pictures will be helpful to those bros keeping malawi cichlids, to help identify them. because SG LFS did not even know the proper names for malawi. there are a lot of hybrids on the SG LFS market. those like OB, albino, pink peacocks. there is nothing wrong keeping hybrids. 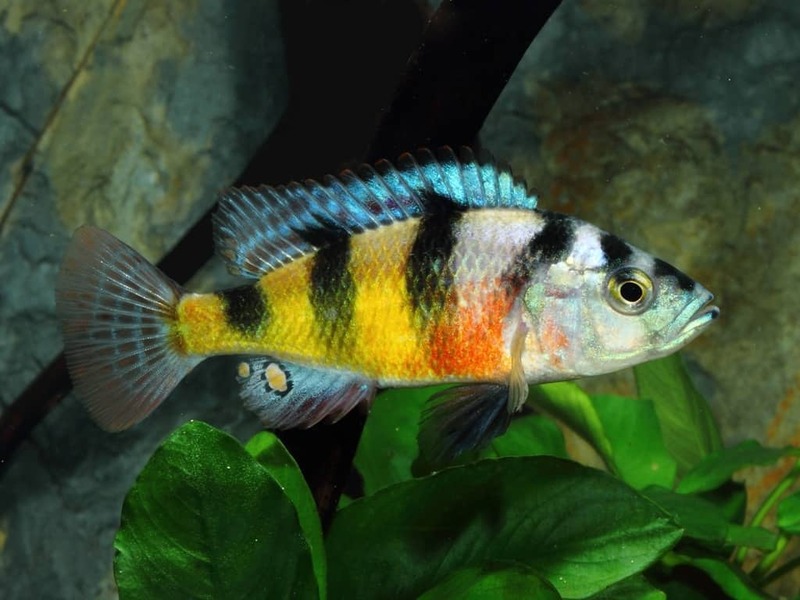 but i rather prefer cichlids with proper name and orginal colors. cheers!